The heli-skiing in Turkey is world class, offers perfect quality, friendliness and accessibility. Spend your skiing holidays in Turkey and experience great nature and hospitality. What a unique experience. Turkey offers a very different ski experience, without long-haul flights. The heli-skiing in Turkey is absolutely world class. Spend your skiing holidays in Turkey and experience great nature and hospitality. Actually this sport is only performed by professional skiers and it requires special materials and experiences. If you are a strong or intermediate skier on the piste then you are ready to try heli-skiing in Turkey. Turkey heli-skiing offers perfect quality, friendliness and accessibility. You can choose Turkey for its proximity to Europe and its many mountain ranges that cover the territory. During your helicopter journey, be sure to have your camera with you. Come and experience the helicopter skiing throughout the Black Sea region of Turkey. Ayder: Ayder Base caters for both the regular and private skiing programmes. Immerse yourself in mountain village culture in this friendly, relaxed environment. Ikizdere: Ikizdere Base is generally for private groups only. Enjoy modern, four star accommodation, with spa centre and thermal baths. Yaylalar: Yaylalar Base is a small village, there is a mountain inn in this small corner of paradise that is open for us throughout the winter. In Kackar Mountains, north east of Turkey, near the Black Sea, where you will ski, there are peaks over 3500 meters above sea level and a steady snowfall in winter. You will be captivated by this country and the friendliness of its inhabitants as they welcome you to this paradise of powder. 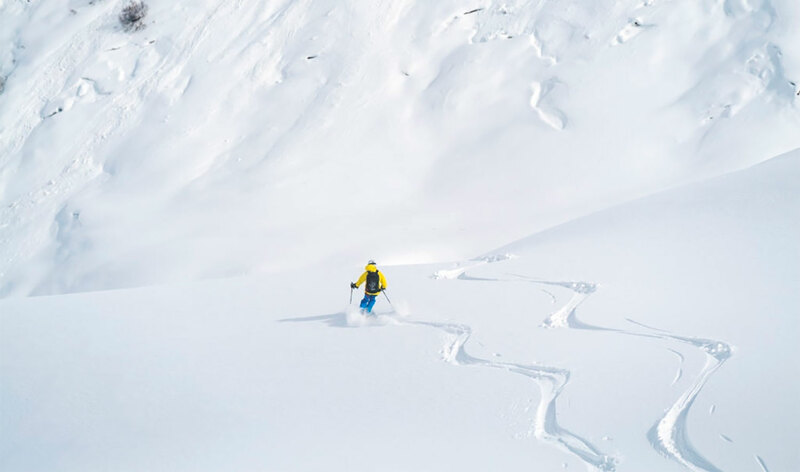 With quality international guides and pilots, unique lodging accommodation combined with local Turkish hospitality, this is a fantastic heli ski experience that can be easily accessed from Europe.